Maybe you’ve noticed recently that your windows look a little worn out. Maybe your windows have been damaged by a storm. Maybe you’re just looking to update your home. It might be time for replacement windows. 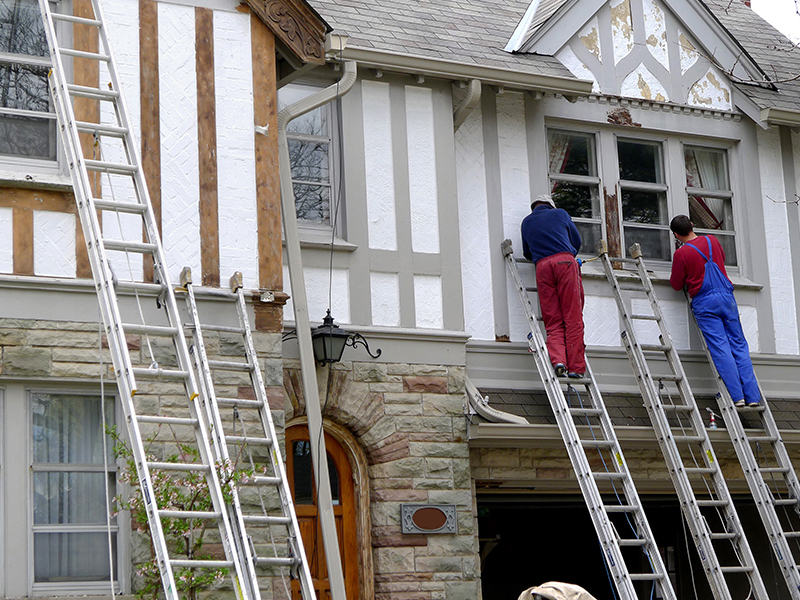 We are committed to giving you the best experience with your replacement windows. If you are interested, please fill out the form for more information. It’s a big deal to have new replacement windows installed. Before you take such a big step, you need to make sure this is something you need to do. 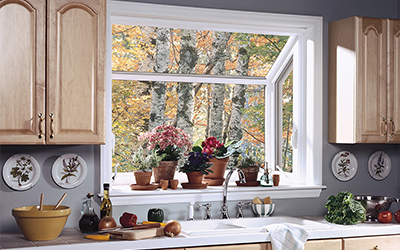 So, when is it time to replace your windows as opposed to just repairing your windows or replacing the glass? Your current windows no longer open due to windows being painted shut, the frame deteriorating or the foundation shifting. Your current windows no longer close all the way. 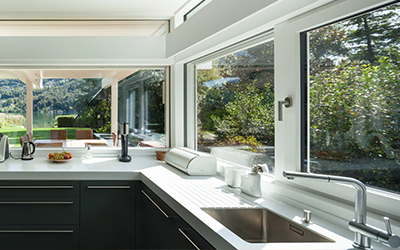 Issues with windows are hiking up your energy bills or eliminating an emergency escape route. 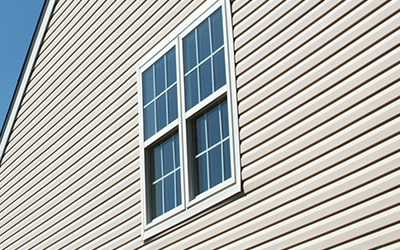 If you are in need of replacement windows in Atlanta, you don’t need to look any further than M&M Home Exteriors. 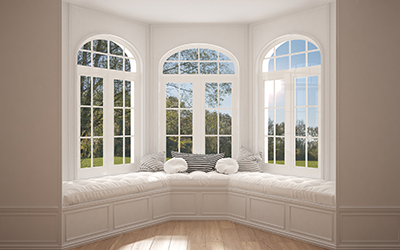 We understand and appreciate the significant impact that new windows can have on the value of your house, and we only carry windows that provide the best in appearance and reliability. 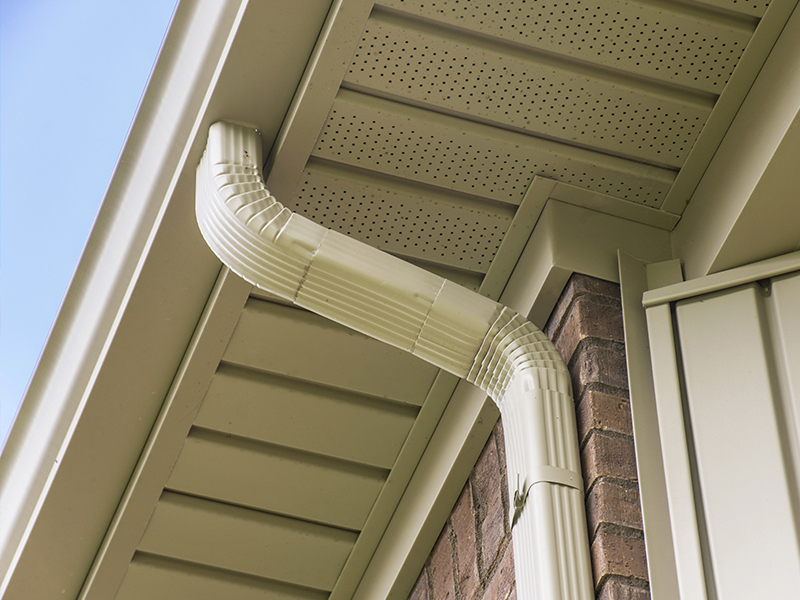 We are committed to helping you have a positive home remodeling experience, and all of the products that we use are the best choices for energy efficiency, year-round temperature control and increasing the value of your home. 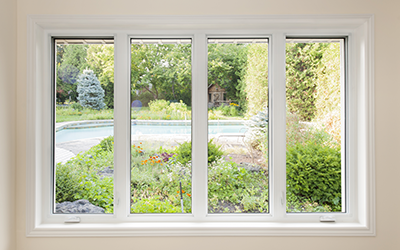 If you are interested in replacement windows in the Atlanta area, you will be looking for reliable people to do the job. Let us help. 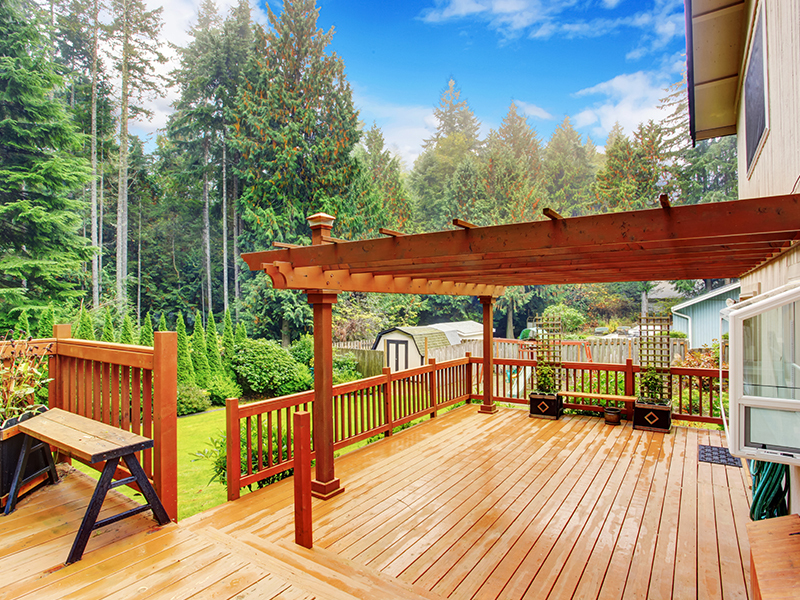 Here at M&M, we are committed to our customers, providing them with the ideal products and services to meet all of their home remodeling needs. Give us a call today at 404-788-7648, and find out how we can help you.